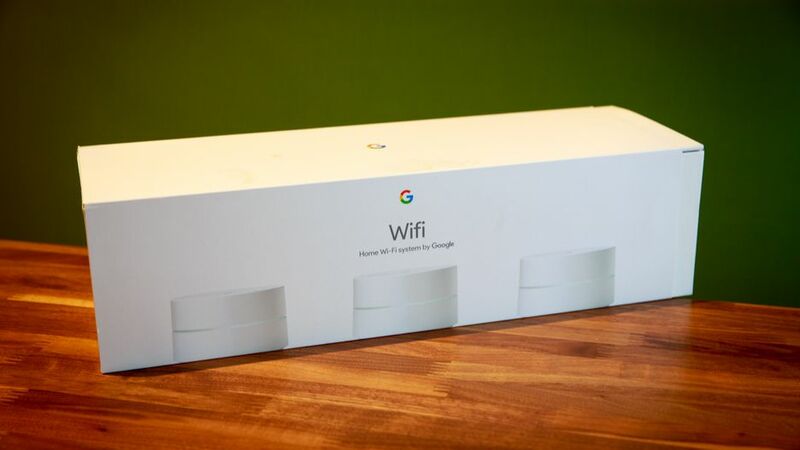 Google fully expands its Wi-Fi system to five other countries, its next expansion after the launch of Google Home in Europe. 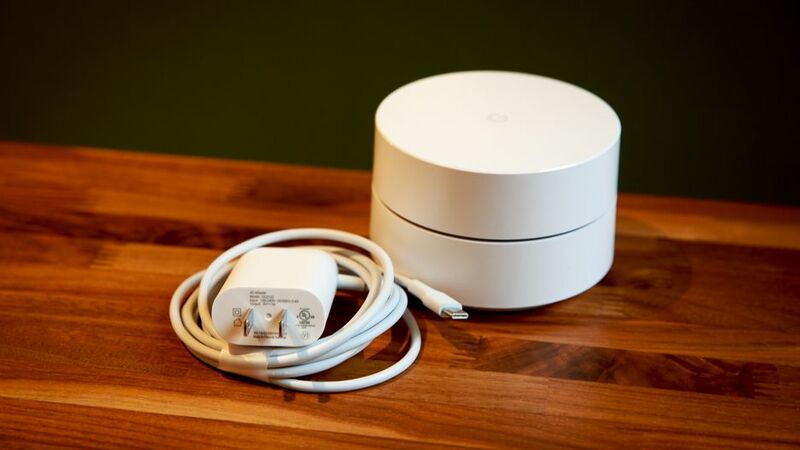 The Google Wifi , launched in 2016, reaches more countries. 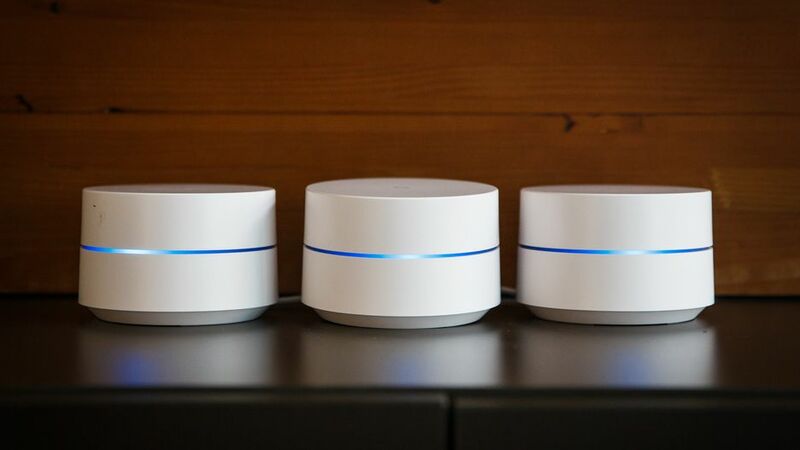 Considered by our editors "the best way to cover your entire house with Wi-Fi", as of this Tuesday is available in more markets. 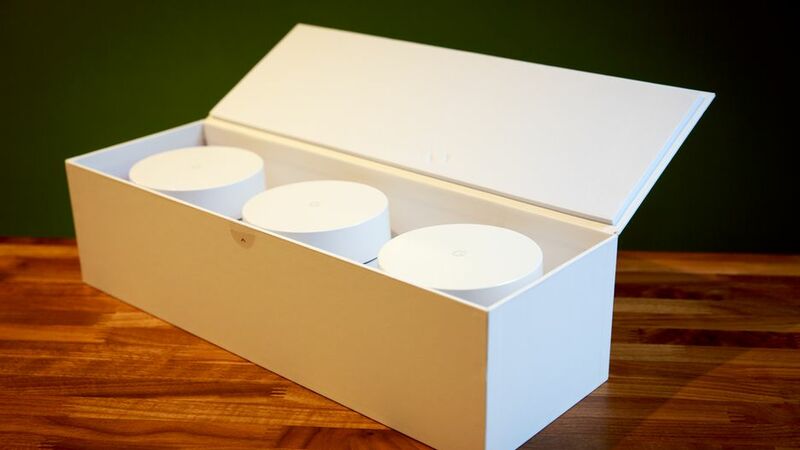 Last week the company announced its expansion in Spain and Austria, and now Google WiFi is reaching Italy, Portugal and the Philippines. 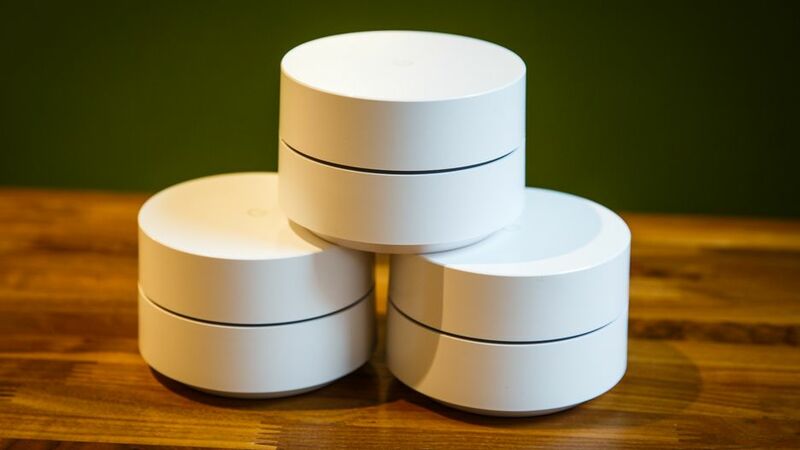 Google Wi-Fi has helped popularize Wi-Fi mesh systems, which use superimposed multiple access signals to cover large houses, instead of relegating the entire task to a single router. 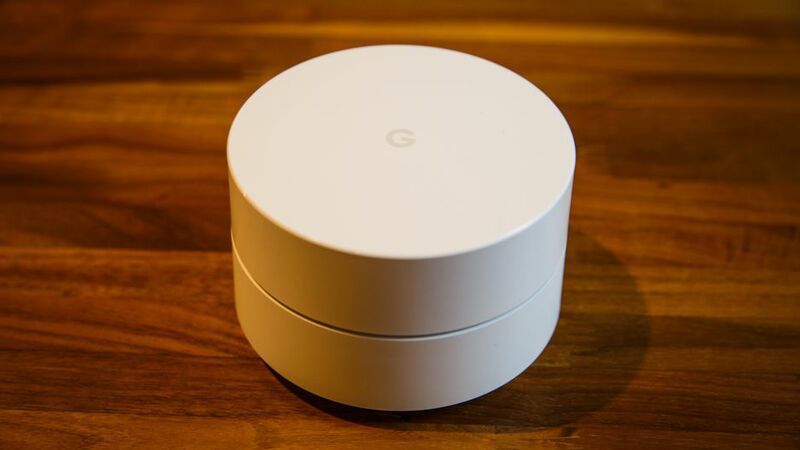 With a total of five countries in the last two weeks, Google WiFi is now available in 21 markets, making it one of the most widely sold hardware products, after the Google Chromecast. 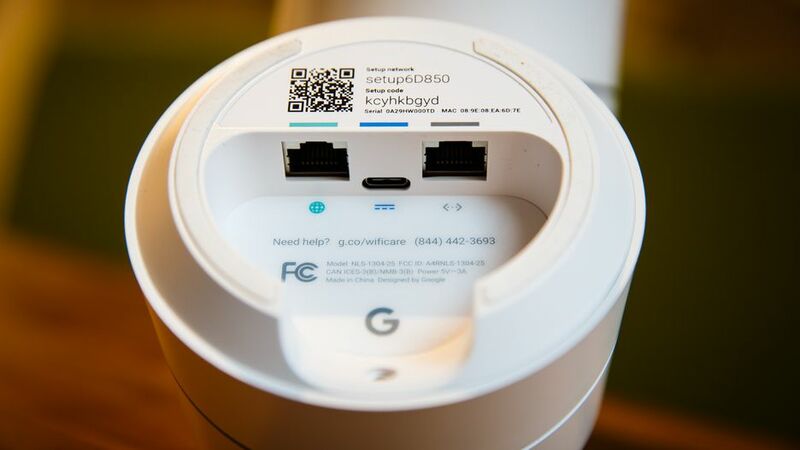 In the United States, the Google WiFi costs US $ 300 for the package of three units, while in Spain it is sold at 359 euros. The individual unit costs 139 euros. 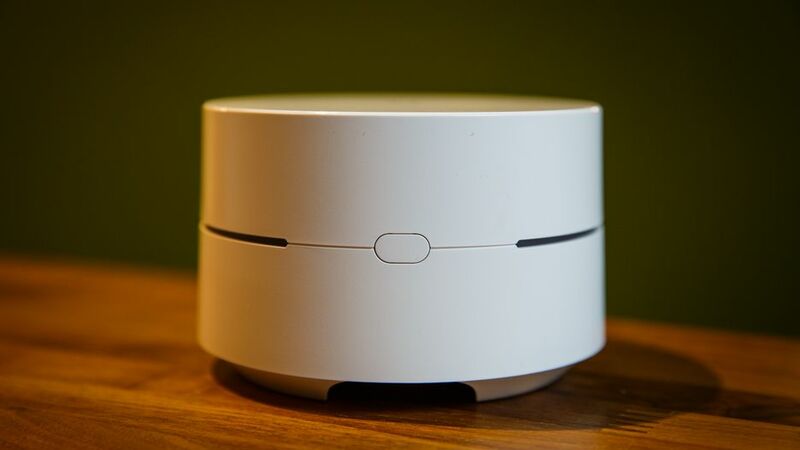 In Spain you can buy at Carrefour, El Corte Ingles, Fnac, Media Markt, Orange Spain, PC Components and Worten, in addition to the Google Store.